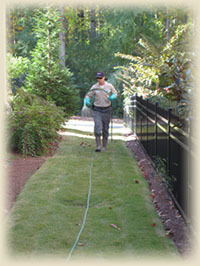 Erosion Control, Hardscapes | Athens, Watkinsville | Georgia Landscapes Inc. 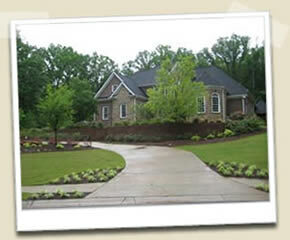 In addition to providing our customer professional landscape and lawn care services, Georgia Landscapes offers offers additional services that will beautify your property. So that your lawn is healthy between visits, check out our do-it-yourself landscaping tips page for more information. Contact us today to learn more about the additional services we provide.